It’s my birthday in two weeks, and just like last year’s series of Birthday Salubong Giveaways (do you guys remember that?! 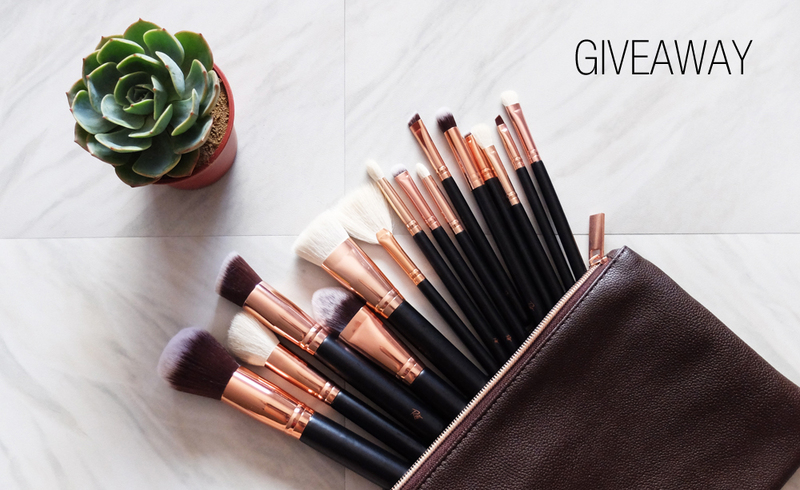 ), I’ve decided to celebrate it again in style—by giving away a complete set of Riot Girl’s makeup brushes! 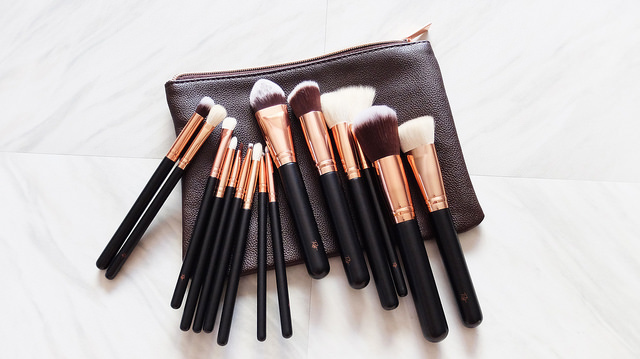 If you’ve read my feature of them here, these brushes are absolutely worth every penny. They remind me so much of Morphe brushes, except these are a lot more affordable. If you want a chance to win this set (it’s worth Php 2,500! ), you know the drill. Just enter the raffle below, and be sure to spread the news to all your friends! The contest will run from February 23, 2017 until my birthday (which is on March 9), and I’ll be announcing the lucky winner on March 10. Joined madam! love your prizes! dream set ko yan eh…Hoping much!! I didn’t win your birthday salubong giveaway last year. Hopefully this year SWERTEHIN AKO! Capslock talaga! First of all advance Happy Happy Birthday to you Ms. Gretchen, thank you for giving us the opportunity /chance to have these wonderful set of brushes, and I’m also thankful because your never get tired sharing your thoughts and insights, giving us the ideas and also experience by just reading your blog. I wish that this year will be as great as your previous years, all the best and more power to you. Joined! More power and God bless! Ang ganda nila Madam gretch! You’re so generous and may god continue to bless you and your fam! Thank you for this chance, never ako nagkaron ng ganyang kagandang mga brushes can’t afford pa eh, Keep my fingers crossed talaga pati na toes! Gusto ko din maging blogger katulad mo kaso I don’t have enough resources kasi, theres so many things in my life that I need to prioritize first, forever unfinished goal ko nalang yun hehehehehe sana mas maging successful ka pa and can’t wait to see more of you this year! Advance happy birthday! Advance HAPPY BiRTHDAY to you, Ms. Gretch! Stay pretty! God bless you always!